• Making tradeoffs to run megapixel surveillance? • Sweating over cyber threats? • Wondering if a camera is operating? Intelligent video surveillance appliances that provide security leaders reliability, cybersecurity and network-optimization. 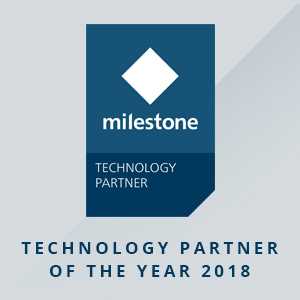 Award-winning cybersecurity automation, health monitoring and flexible solutions for the core, edge and rugged environments. Award-winning cybersecurity software that automates camera hardening and security best practices. 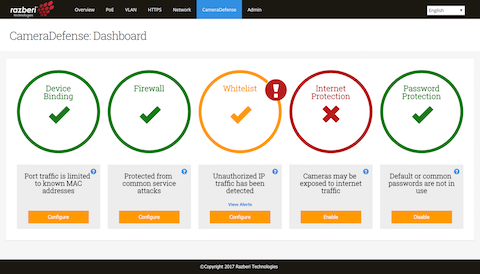 Prevent unauthorized IoT devices, limit access to cameras, and protect the network from cyber attacks. 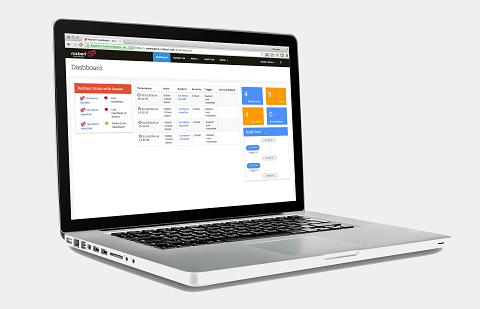 An easy-to-use dashboard that provides proactive cybersecurity defense. 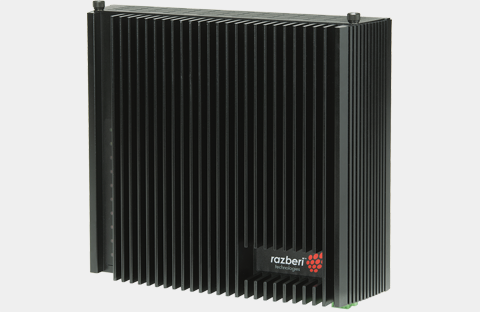 Razberi Monitor provides security professionals the assurance and peace of mind that their security system is up and running 24×7 and that it is protected from cybersecurity threats with real-time alerts. Offered for premise or cloud-based health monitoring. 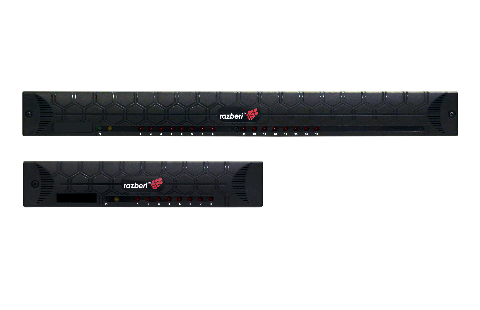 Cyber-hardened, server-class appliances for heavy video surveillance workloads featuring cybersecurity automation. Enterprise-class, intelligent edge recording appliances that offer megapixel recording while optimizing network resources. Offer cybersecurity automation, health monitoring, AI-based malware and antivirus protection, and open VMS integration. 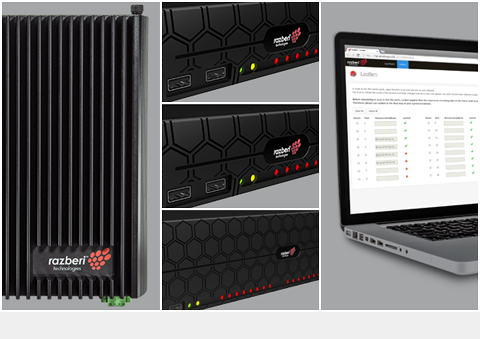 Razberi EndpointDefender is a plug-and-play network appliance that allows you to add cameras and IoT devices with cybersecurity protection using Razberi CameraDefense™ automation. 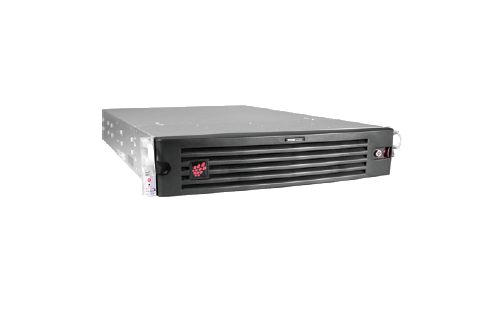 A tough, ruggedized intelligent video surveillance appliance designed to go wherever you need it and is manageable from wherever you are. Designed for extreme temperatures and dusty conditions. 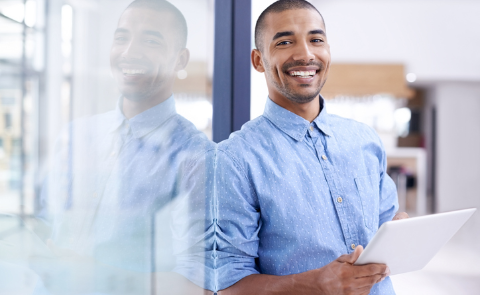 Substantially reduce cyber attack exposure with this best practices white paper. Protect your surveillance cameras and IP networks from cyber attacks. 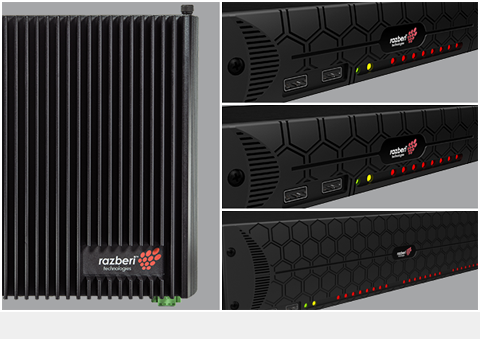 Razberi has proudly earned recognition for its solutions and technology from major security publications and associations.